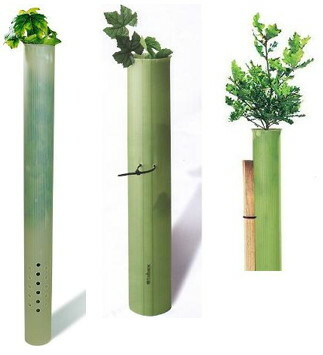 Tubex designs tree shelters that protect and enhance the growth of young plants. Tubex tree shelters protect plants from browsing animals and have been specially designed to provide the right solution to your planting needs. Our forestry tree shelters are available in standard tubes, vented tubes and as shrub shelters. Tubex also stocks a wide range of vine protection tubes from our Vineyard protection range.